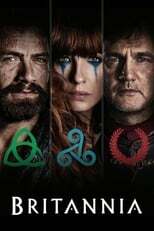 List of the latest medieval TV series in 2019 on tv and the best medieval TV series of 2018 & the 2010's. 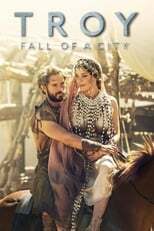 Top medieval TV series to watch on Netflix, Hulu, Amazon Prime & other Streaming services, out on DVD/Blu-ray or on tv right now. 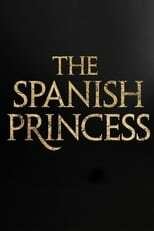 The beautiful Spanish princess, Catherine of Aragon, navigates the royal lineage of England with an eye on the throne. It's a Starz original airing in 2019. 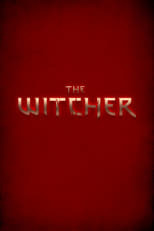 Henry Cavill stars in the tv adaptation of Andrzej Sapkowski's Witcher Saga about Geralt, The Witcher, a monster hunter. He can manage beasts, but struggles with finding his place in the world of men. 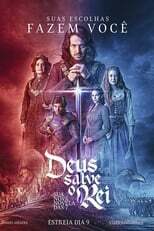 2018, 2017 & the 2010's best rated medieval TV series out on DVD, Bluray or streaming on VOD (Netflix, Amazon Prime & Hulu). 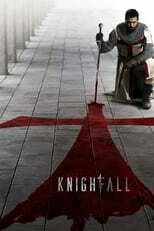 We have gathered a number of tv shows that either are actually about medieval times (knights & quests and whatnot) and fictional tv shows that have the spirit of medieval times.